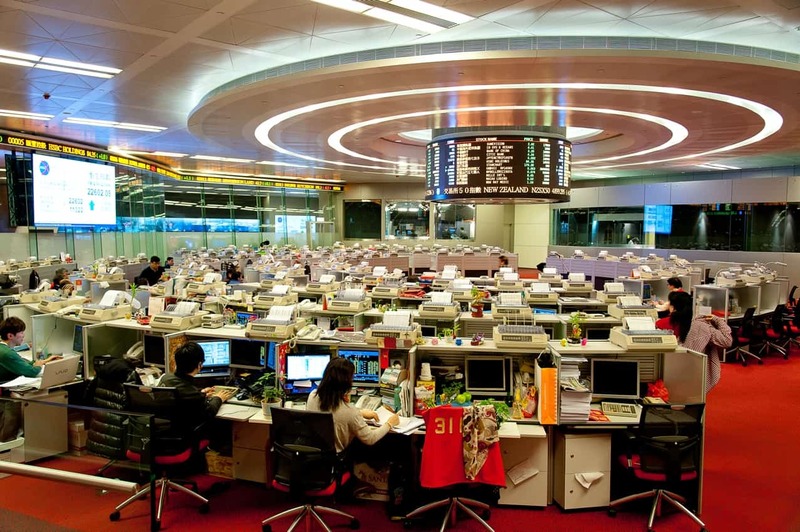 Hong Kong Exchanges and Clearing (HKEX) plans to use distributed ledger technology to facilitate the trading of domestic Chinese shares by foreign investors via the Hong Kong Stock Connect initiative. HKEX chief executive Charles Li said on Tuesday that the exchange is working on a new blockchain-powered trading system that will improve information sharing between asset managers, brokers, custodians and HKEC for cross-border trades made via Stock Connect, according to a report from Reuters. Stock Connect is currently the only means for foreign investors to directly engage in trading of mainland Chinese stocks, by providing a link between HKEX and the bourses of Shanghai and Shenzhen. A key challenge for overseas investors seeking to trade mainland shares is China’s same-day trading and settlement scheme, referred to as “T+0,” which differs from the “T+2” timeframe used elsewhere under which trade and settlement are separated by two days. The four of or hours between a trade and its settlement in China can cause major problems for offshore investors who are situated in mismatching time zones, given that it may require asset managers to allocate trades to their funds in the middle of the night. HKEX’s prototype blockchain system allows overseas asset managers to determine in advance how the shares that they are trading for clients will be allocated amongst different funds. HKEX has already conducted a trial of the prototype system with a small set of market participants, with plans to expand it to a larger group. The move comes just as other stock exchange turn to blockchain technology to improve the convenience and speed of trade settlement and execution. The Australian Stock Exchange announced last year that it would use blockchain technology for its registry, settlement and clearing system in a bid to reduce costs. This entry was posted in Fintech, Macro and tagged Chinese blockchain, Chinese fintech, Chinese shares, Hong Kong Stock Connect. Bookmark the permalink.